If you decided to move on a short distance or to another continent and search for the best moving company, welcome to H Town Movers! We are the best rated moving company located in Houston, Texas aimed at providing luxurious and ecologically safe services of top quality. What kind of moving do you need? Are you going to move your house? Are you going LESS than 100 miles within Houston, Texas? Dont’ forget to take your sunglasses. Do you plan to go from Houston to San Antonio? Do you want to change mountain landscape for desert? 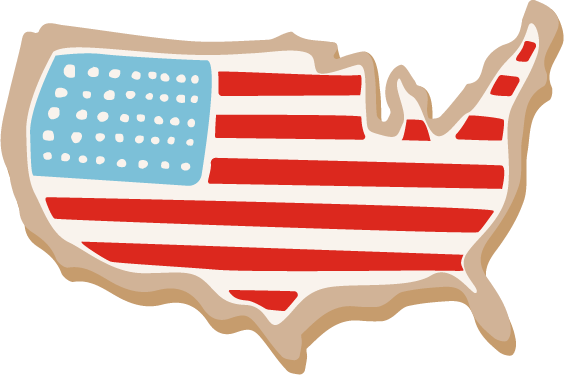 Are you going to move WITHIN other state? Buzzkill. Sorry, we are not capable of that. 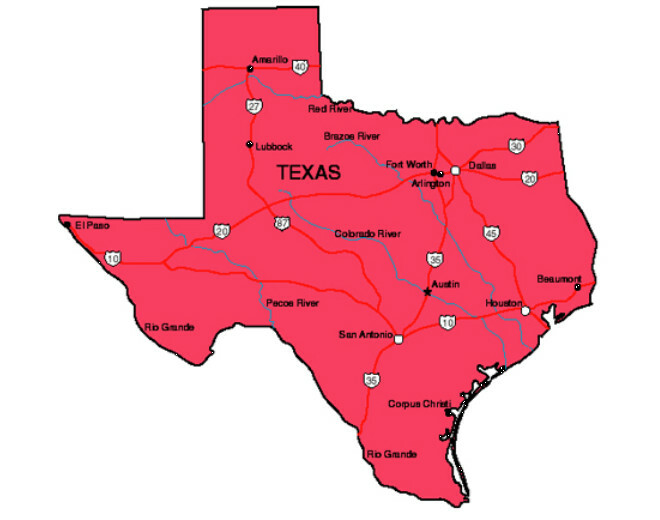 H Town Movers does not provide local moves outside Texas. Be ready to choose the best international moving company, that has license, BBB- accreditation and good reputation. A good reputation is the recipe for success. Are you going from one State TO another State? We are able to shorten the distance! 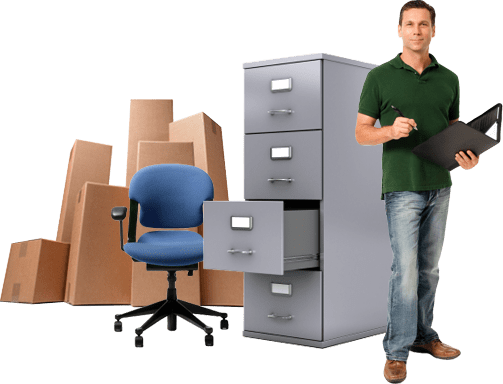 Are you planning office move? Your issue concerns business. We know about that. So, whatever specific your requirement may be, H Town Movers can help moving an office. Are you a celebrtity? We caught that drift! 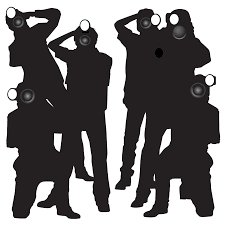 The list of our celebrities clients is so long, that even Texas agents burst with envy. H Town Movers has experience in packing up your Oscars safely and keeping the paparazzi away. We are able provide you with various services: starting from decoy vehicle to safety and security arrangements. Are you a producing company? H Town Movers has years of experience in moving celebrities from the entertainment spheres.. We are ready to satisfy all your needs offstage. Let’s discuss your local move. Complete a free online application or call at (800) 764-9129.